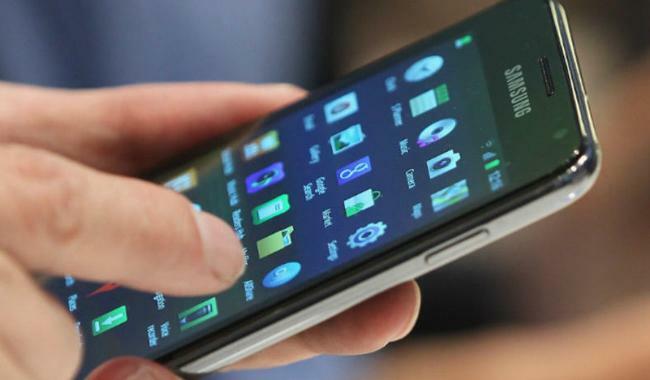 ISLAMABAD: The district administration of Islamabad has decided to suspend mobile phone services in the federal capital on August 14, Independence Day. According to details, the district administration has decided to suspend telephone services in Islamabad from 06:00 am till 12:00 pm on August 14. The district administration stated that the Ministry of Interior has written a letter to the Pakistan Telecommunication Authority (PTA) for the suspension of mobile phone services during the above stated times. In the past as well, mobile phone services have been suspended on important occasions such as Pakistan Day, Independence Day and Ashura in order to maintain foolproof security arrangements and ward off any incident of terrorism.